Turf Lawns are proud to be one of the leading turf suppliers in Merseyside. We deliver and supply high quality seeded lawn turf to all areas in Merseyside, on a daily basis. We even deliver turf the next day if an order is placed before midday. 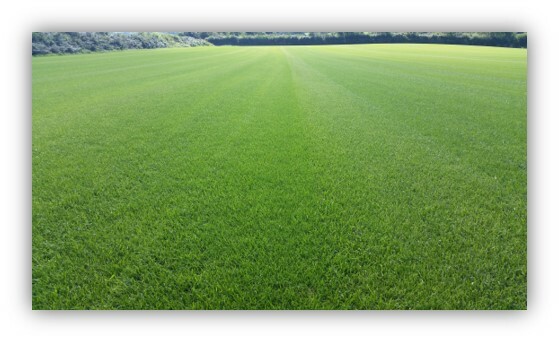 We understand the importance of a high quality product and a company you can trust- We provide both, with our careful attention to detail and dedication to our turf production. As a long established family run business, we pride ourselves on offering a personal and reliable service as well as exceptional quality turf. We grow our turf specifically for high quality lawns, our turf offers a good year round colour and a fine looking sward that establishes quickly and recovers with ease from everyday use. It is also extremely hardwearing and impressive in appearance. Whether you are a private customer or a landscaper, our garden lawn turf is perfect for most domestic and utility areas as well as all general recreation and amenity use. 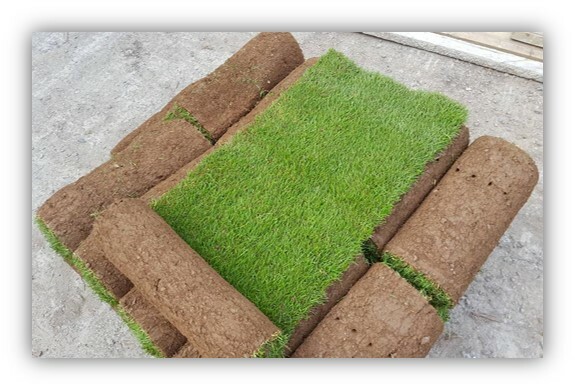 To get an instant free quotation for a turf delivery in Merseyside, use our calculator at the top right of the page. Please note this will calculate a total delivered price- there are no hidden extra costs. You can place an order instantly online, or alternately you can give us a call. We are always happy to help and answer any questions you may have. Buy your turf direct from the grower, with confidence.